Surround your feet with warmth and Northwest comfort with the Cloud Nine Sheepskin Men's Moccasin. The supple suede leather upper is hand-laced and completely lined with cozy, warm, genuine sheepskin, one of nature's best insulators. 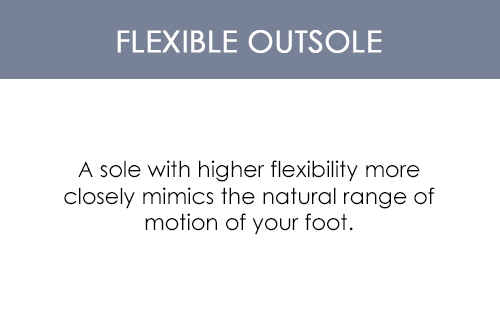 Enjoy their ease and freedom for quick dashes outside with our flexible indoor/outdoor rubber soles. 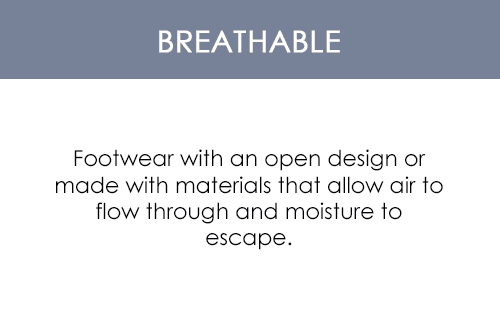 These men's sheepskin moccasin slippers are deep enough to accommodate most custom or personal orthotics. Cloud Nine Sheepskin slippers sized to fit up to a half-size above. This is the second pair of these slippers I have purchased. The first pair wore out, and these replacements are excellent. Just as comfortable as the originals. I got these slippers for my husband in a size 14 and had to return for a size 15. It was great they have larger sizes. He thinks the cushioning is nice and likes that he can wear them outside to go get the paper. Slipper replacement was a success! 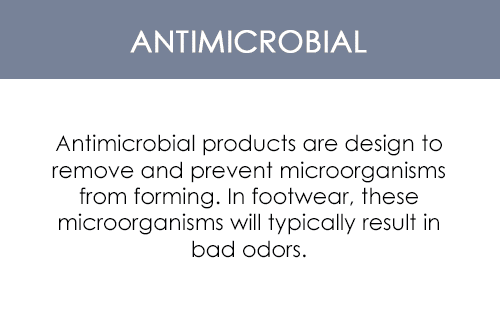 My husband had a really old (stinky, falling apart) pair of these he loved. I got him a new pair for Christmas. He said 'did my old slippers really used to look this good?!'. He is happy, I am happy. The old slippers have been put away for garage use and messy tasks. 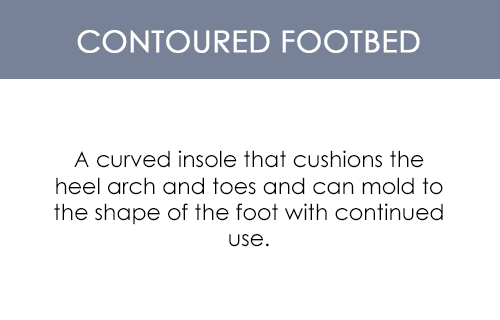 Beautifully made, true to size and extremely comfortable with great support. Winner! These slippers are the best slipper you can put on your feet , like owning a Ferrari , second to none ! These slippers were so comfortable, I bought a second pair. 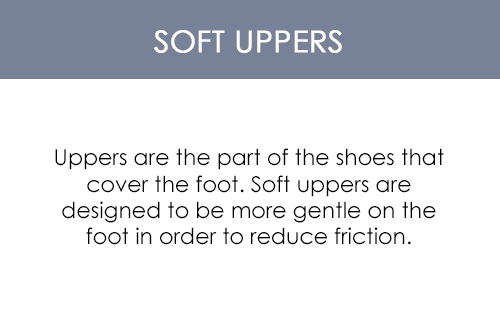 I have neuropathy and when I find a shoe or slipper that fits and feels good I usually buy two. I went through about 10 different slippers till these. This moc is comfortable and the fit feels accurate. The sole is padded well enough for my tile floors and the fleece is comfy as we go into cooler weather. Construction looks and feels durable. Feels good on my often swollen feet and not a struggle to put on. These were a Christmas present for my guy. He loves them. Says they have great support and feel oh, so comfy. Very nice, soft warm slippers. Love them! These are great slippers that last a really long time. 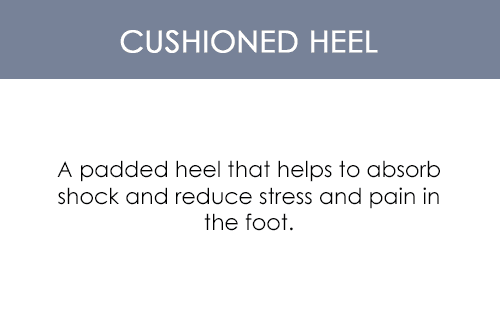 You can also replace the insoles. 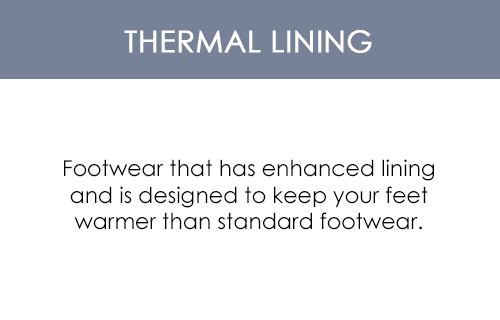 Continually warms an old man\'s feet. In wear every night and most days. Stiching will wear out first after long wear. Stiching could be strengthened. Love my sheepskin slippers. I wear them all winter long, they are great for doing just about everything. I think the last 2-3x as long as the Ugz that I bought. They are the best and I tell all my friends and family they have to get a pair. This is my 3rd!!! They are well worth the money!!!!! Quality product - hug your feet, the inserts on the bottom of the soles make them super comfortable. Very happy with the product. Excellent Mr loves His slippers!!! "house shoes" that I wear in the house and often in the yard. without question the most comfortable shoes I've ever worn, anytime, anywhere. I bought these for my husband for Christmas as a replacement pair that I had purchased over 10 years ago and he was so happy! The slipper is comfortable, warm, nice looking and fits like a glove! I highly recommend them as gifts for any guy in your life! Very well made too with a gel sole on the bottom, I'd purchase them again as my husband is on his feet for most of the day and they ache constantly. I had ordered a pair of Fuzzies Moccasin as a Christmas gift for my husband; the website was simple to navigate and the order process quick & easy. My order was delivered via UPS. Literally 5 minutes after my order arrived, a very polite and apologetic woman from customer service called me. Even before I noticed see explained that the wrong product had been mistakenly mailed to me - in fact a woman's shoe had been shipped instead of a men's. The woman apologized for the inconvenience MANY times and clearly explained the process for correcting the issues. The correct item had already been shipped with express delivery and 5% would be taken off my original order price. Within 2 minutes of our phone call, she had a UPS mailing label emailed to me & a follow up email, again, expressing her gratitude for my patience. I was very impressed with the customer service; my expectations were certainly exceeded and I will recommend the company to others for both their products and impressive attentiveness to their customers. The size was right and the look and feel were as well. It used to be easy to find a pair of quality sheepskin slippers. Not anymore. Anyone who has ever has a great pair of slippers, will feel right at home with these! Wow, these Cloud Nine sheepskin slippers are super comfortable! For years I?ve bought cheap slippers from my local drugstore only to have them last a few months. I will never do that again. These slippers are really, really, really relaxing to wear; plus they?re durable as well. The leather upper is stylish, which is awesome when I have company over and don?t want to wear my normal shoes. I never knew that sheepskin was so soft and velvety; and the fact that this material keeps my feet warm in cold temperatures and cool on hot days ? you just can?t go wrong with sheepskin lined slippers. These slippers also have removable insoles, which is sooo cool because each sheepskin insole is fuzzy and cushioning; plus I noticed that HealthyFeetStore.com also sells the individual Cloud Nine insoles for when I need to replace my old ones ? super awesome! I highly recommend these house shoes to anyone. Like I mentioned, these house slippers are also durable. Not only do I wear them when I?m inside my house, but also when I collect the mail outside. Unfortunately I wasn?t thinking and didn?t get my wife a pair ? now she wears my slippers anytime she has a chance. I guess I?ll have to get her a pair soon before she claims them. Thanks HealthyFeetStore.com ? I LOVE THESE SLIPPERS!! !